Bellyitch at Fashion’s Night Out. 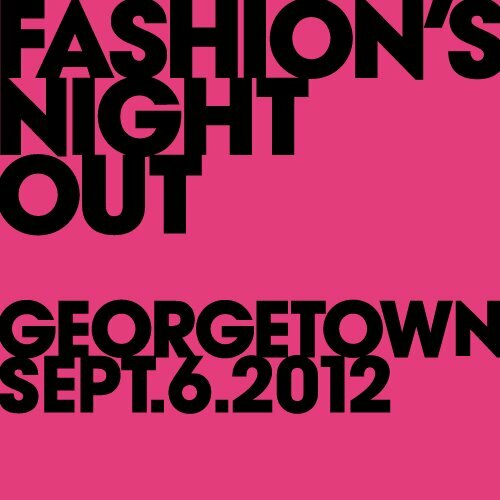 JJ from Bellyitch, Posh from PoshtheSocialite.com and Grammy-nominated soulstress Wayna hit Fashion’s Night Out DC. Follow them on Twitter @JJGhatt and @PoshDaSocialte and @WaynaMusic for Live updates and photos of the fashion shows, fall lines and parties! Owww!! A Button Down or Wrap Dress like this Amanda Uprichard Button-Up Belted Shirt Dress in Black that is easy to put on and pull off if you plan to try on pieces. 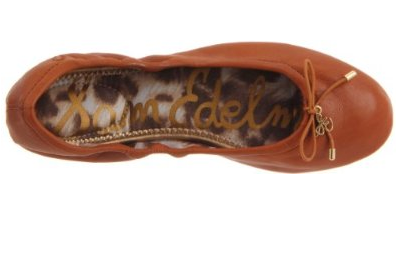 Stores can get very crowded and the less you have to carry around with you the better. Which brings me to my final tip. Bring some patience. There may be long lines, some pushing and pushy and aggressive people there so a positive and upbeat attitude will avoid you getting too frustrated and antsy. If you are going to brave one of the busiest and excitable times of the year for the fashion industry, better be prepared for all that is in store— oh and the best tip of all is to have fun! 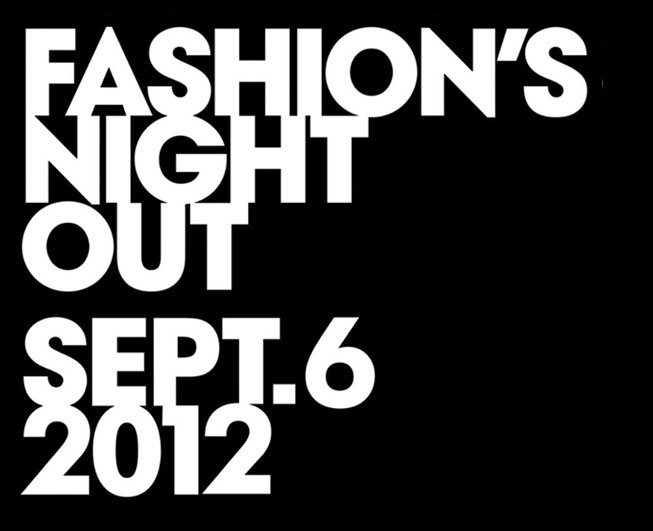 This Thursday will see the return of Fashion’s Night Out. This now annual event started in the five boroughs of New York City but has branched out to other states and is essentially one night when designers and fashion retailers, boutiques and even chain clothing stores open shop for extended hours and feature runway shows, mini receptions and parties, DJs, specials, give-a-ways and grab bags as they share with shoppers their fall collections. I’m heading there this week and hope to see some maternity and baby fashion with a friend. No idea what to expect? Check out the collection of videos I found that I think captures best snippets of the experience. Several Bellyitch Bumpwatch alums who have clothing or other designer lines out are featured in them too! ENJOY! This couple is so cute. They did a rap and mini video chronicling their experience. Fun. We like Vlogger’s, BongoBoy’s mini documentary of his take on SoHos fashion district during FNO. It’s a great insiders view including a mini concert by Pharrell with special surprise guest Chris Brown. The video quality is tops too!